Even better, it comes together quickly and easily. Two bowls. Stir the batter together, spread it into a foil-lined pan, bake. Whip up the frosting and put it right on top of the warm brownies. 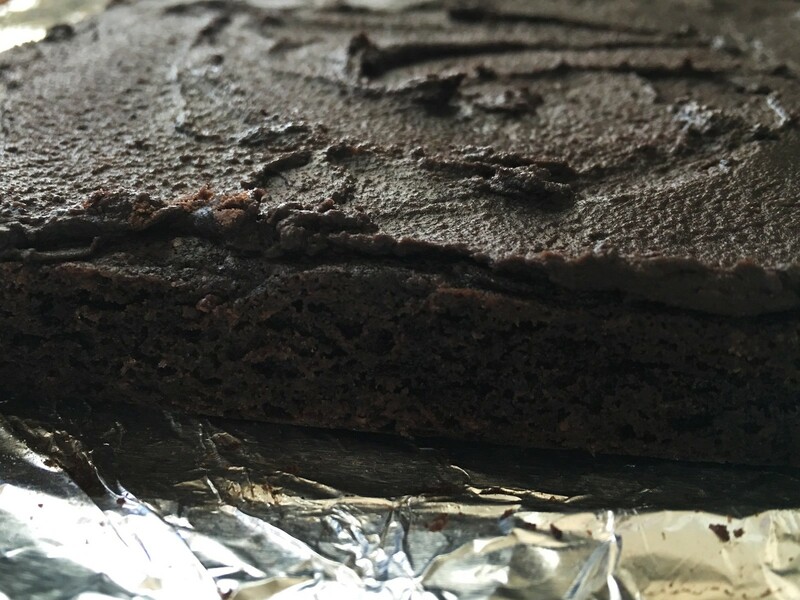 I made these brownies in under an hour, and I was taking my time. This recipe is originally somebody’s grandma’s recipe, and you can tell. 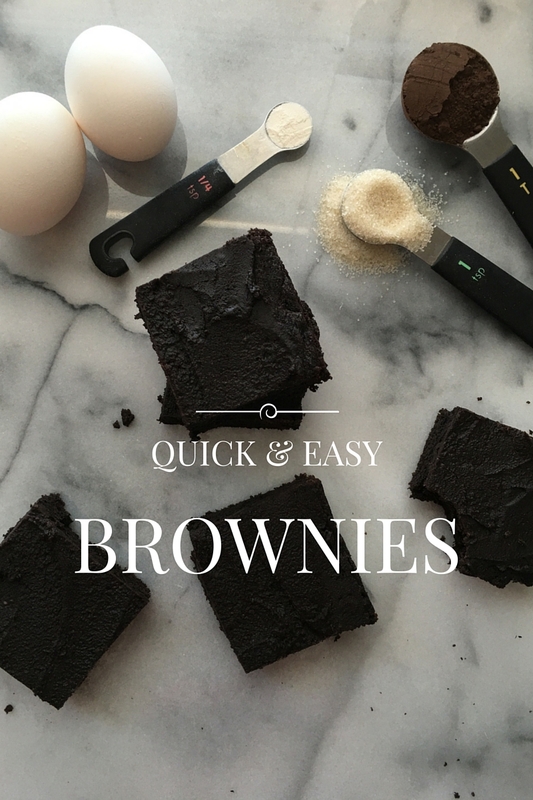 They are delicious and chocolatey and rich… But they’re also comforting and familiar. 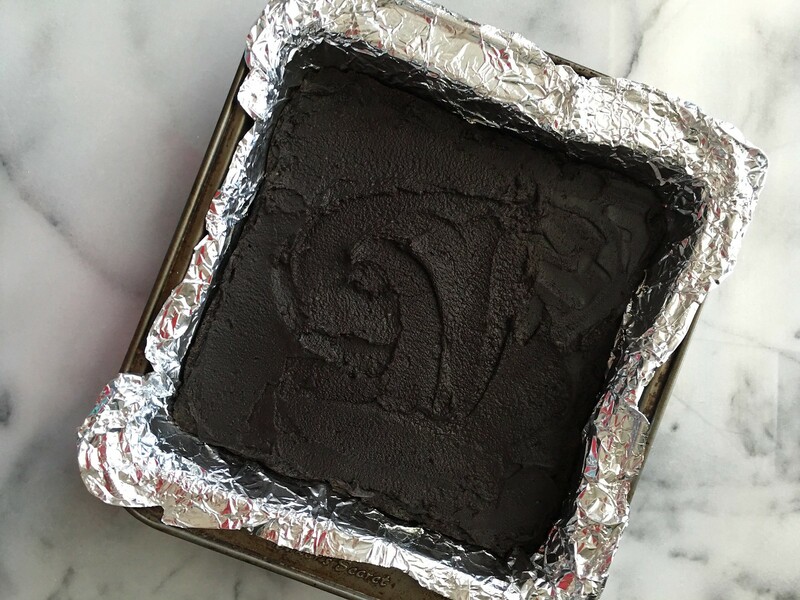 Preheat the oven to 350 F. Line an 8×8 inch pan with parchment or foil. Grease the pan. Melt the butter and pour it into a mixing bowl. Add the vanilla, brown sugar, and cocoa powder. Stir together until thoroughly combined. Add in the egg and stir until it is completely incorporated. Mix the dry ingredients in until just combined. This should form a very thick batter. Scrape the batter into your prepared pan, and spread it into an even layer using an offset spatula or a knife. It should reach the edges of the pan. 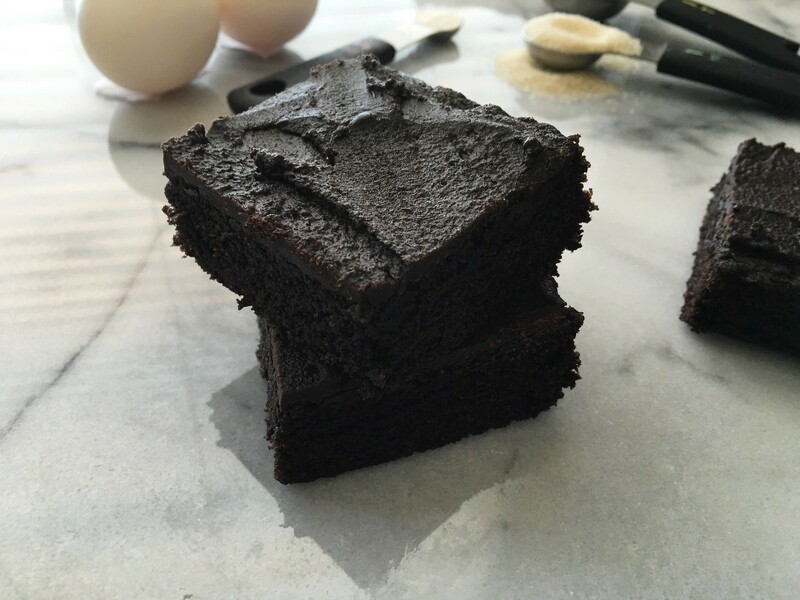 Bake for 20-25 minutes, until a toothpick inserted into the middle of the brownies comes out clean. While the brownies are baking, make the frosting. 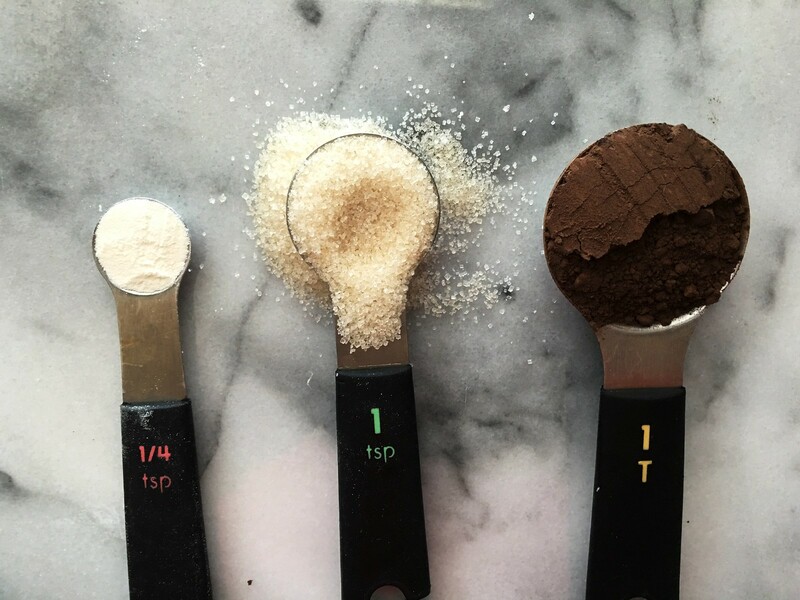 In a small bowl, mix together the 2 tablespoons of softened butter, 1 tablespoon of cocoa, the powdered sugar, and the milk. Stir the frosting together with a spoon until it reaches a spreadable consistency. The frosting should be thick. When the brownies are done, remove them from the oven and let cool no more than 5-10 minutes. Spread the frosting on while the brownies are still warm. Cut into 9 squares to serve. Adapted from The Busy Baker. Thanks Karrie! 🙂 These were really good, and I’m definitely a fan of how simple and easy they are!